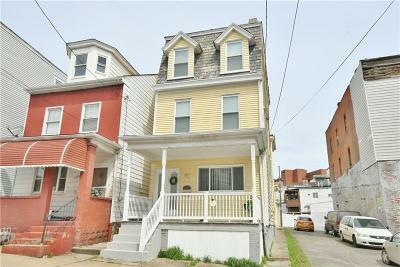 Quaint and attractive updated home with high ceiling. House offers an open floor plan to accommodate various style of furnishing according to your taste. Living room has a handsome fireplace. updated kitchen with lots of counter space and an island, making cooking and entertaining more enjoyable. Convenient 1st floor laundry off kitchen, no need to go to the basement, doing laundry is not perceived as a dreadful chore. Spacious master bedroom with a hard to find luxurious master bath and walk in closet for similar homes in the area, a pleasant space to retreat after a day of work. 3 other good size bedrooms with an update bathroom. Rooms can be used interchangeably as guest room, study room, exercise room, as you like. Fence in patio yard provides a sense of security and a great spot for BBQ and outdoor activities. Split staircase to the front and back of the house, just an unique and practical feature. 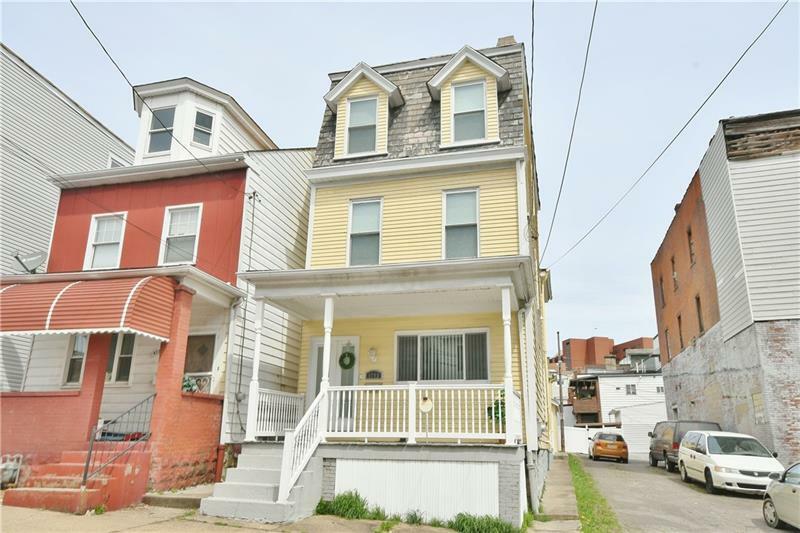 Walking distance to Bloomfield business district with much new eateries.